New mom in your life? Whether it's your best friend or your wife, having a baby changes everything and picking a gift during this transitional time can be difficult. I'm here to save the day with my picks for treating her to a holiday gift she will love! New mom in your life? 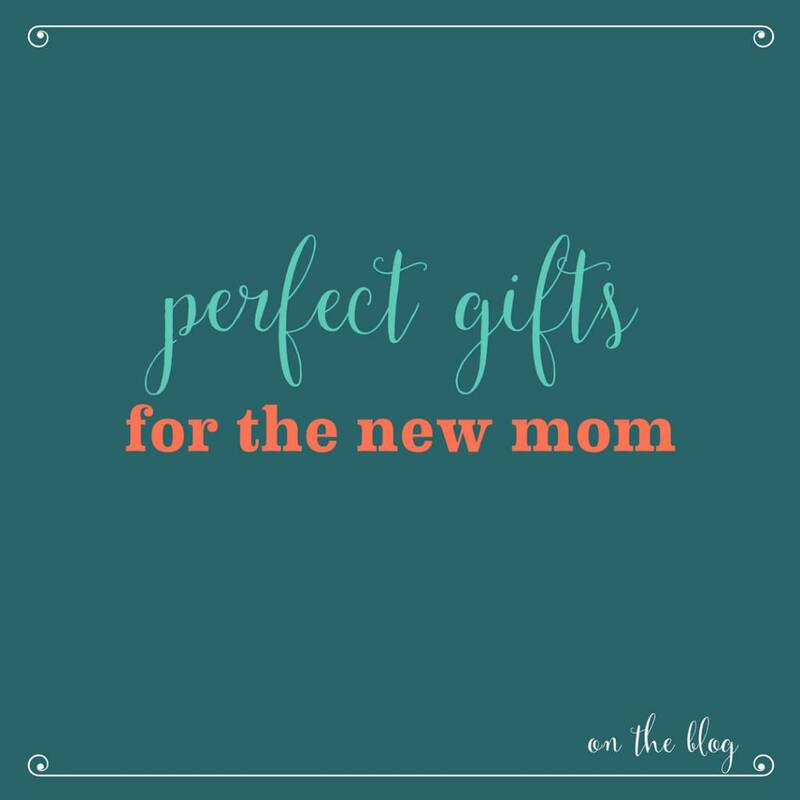 Whether it's your best friend or your wife, having a baby changes everything and picking a gift for someone in this transitional time can be difficult. I'm here to save the day with my picks for treating her to a holiday gift she will love! 1. For the "Fun Mom" - L'oved Baby Pajamas - for Women! The super popular L'oved Baby Pajama sets, are now available for Mom & Dad! You will see them popping up this holiday season all over the Instagram pages of your favorite mommy bloggers. 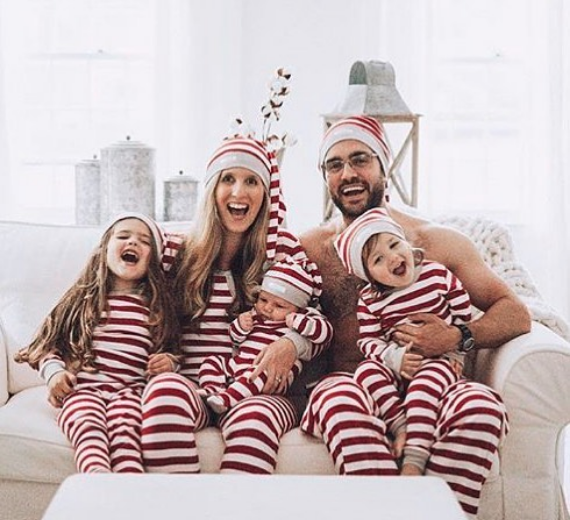 New moms always need a nice new set of comfortable pajamas, and now they can look adorable matching their baby on Christmas day. *Limited availability - call or message Hazel Baby on Facebook to grab yours while supplies last! 2. For the "Luxury Mom" - Love You Tag Necklace from Eat Metal - These gorgeous necklaces are hand made in Jersey City, making them equally unique as they are chic. 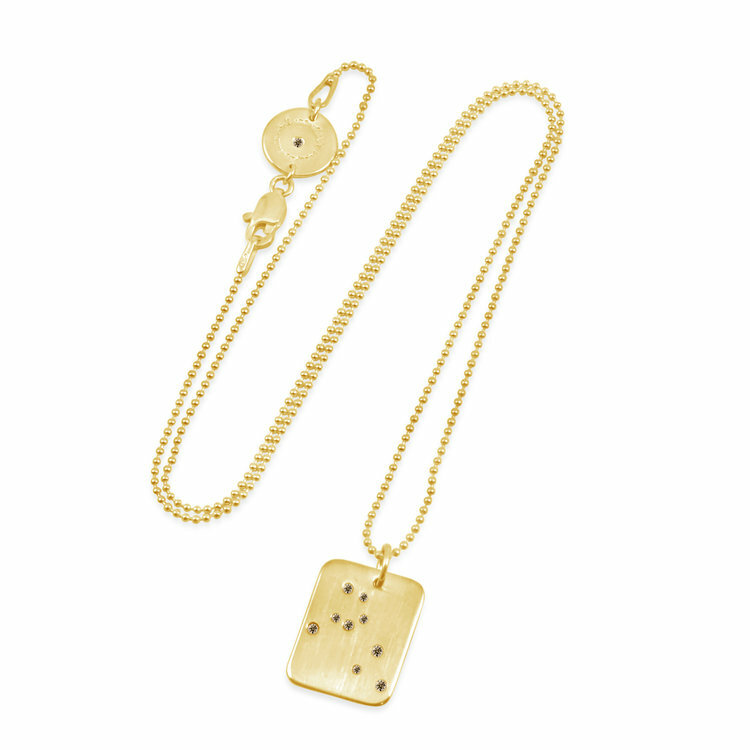 The 'dog tag' style features diamonds inlaid in the shape of your chosen zodiac sign. Gift the new mom her baby's sign, or stack a tag for each of her family members on one necklace. Choose from sterling silver, gold, or rose gold for your tag and chain. This is personalized necklace will have so much special meaning, and it is versatile enough to wear every day, with any outfit. **On Saturday, Nov 25th Eat Metal will be available for purchase at Hazel Baby in a one-day only Trunk Show. At the show, customers will receive 15% off any item from Eat Metal and a $50 Hazel Baby Gift Card when you purchase a Love You Tag and necklace chain! This is an awesome offer to knock out a wonderful gift for both new mom & baby. 3. 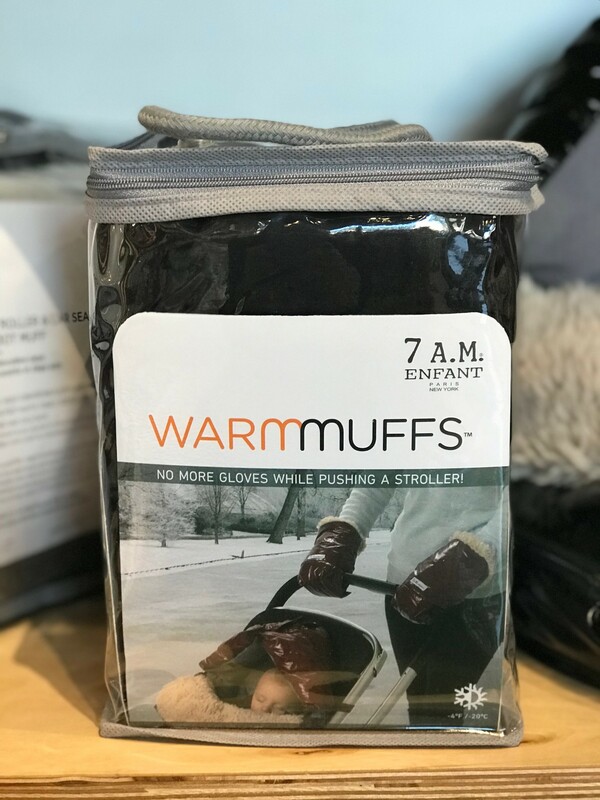 For the "Mom Who Has Everything" - 7AM Enfant Warm Muffs - She doesn't know she needs these, until she gets them. For any mom living above the Mason Dixon line - the battle of pushing a stroller in the cold is an everyday reality. The worst part? Try opening a bottle with mittens on, or pulling up a tiny baby zipper with chunky gloves. This genius product is the answer! The new mom in your life can attach these muffs to her stroller for protection from the elements while pushing, but easy in-and-out for taking care of her baby. These are high on my personal Christmas list this year! I hope this helps to cross that new mom's gift off your holiday shopping list!